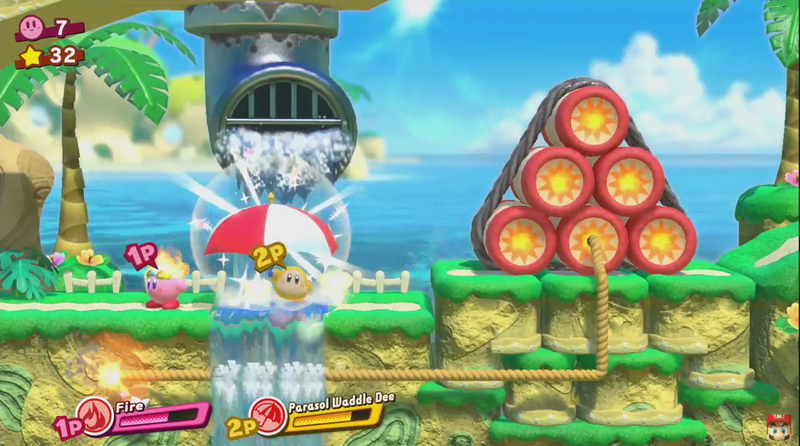 I always love me some Kirby, but I admit I wasn’t expecting any actual reveals quite yet. Granted, I knew they had a few games in the works, but I thought we wouldn’t hear anything for at least a few more months. Luckily, I was totally wrong, as the 2nd game shown during the E3 2017 Nintendo Direct was a brand new Kirby game for the Switch! 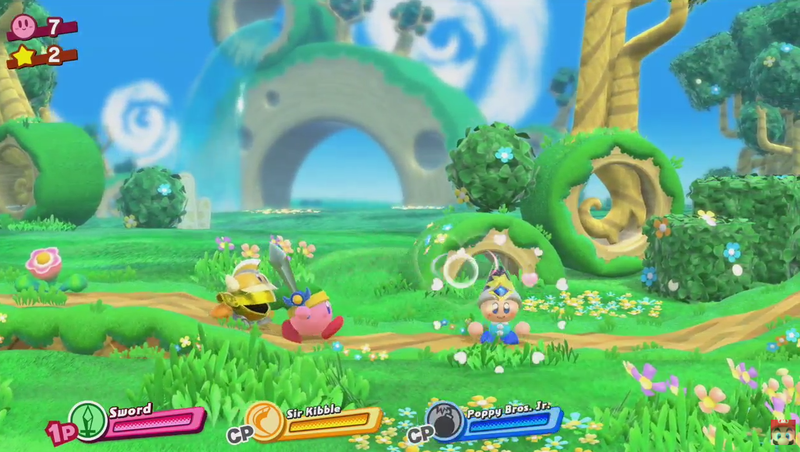 While we don’t have a name for this Kirby adventure, it looks utterly delightful, with bold and vibrant graphics and the ability to play with friends. 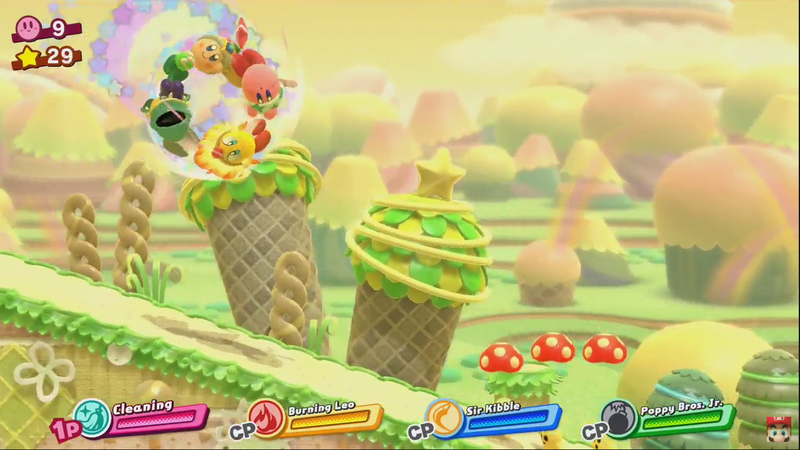 The footage shows Kirby recruiting foes to help in his quest, culminating in a beyond cute wheel of friends rolling at foes. I find myself highly anticipating this new Kirby Switch game. Though we may have a bit of a wait, Kirby is always worth it. 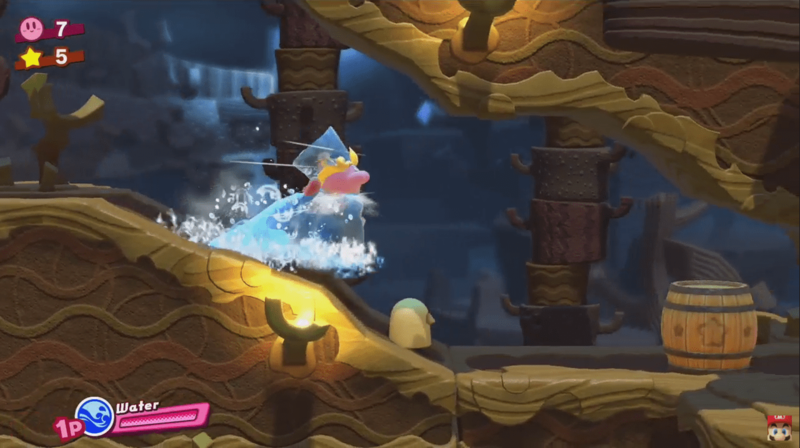 Chime in below if you’re looking forward to playing with the pink puffball on your Nintendo Switch!